Verdikt has provided Bova Compounding web services for many years and recently they have decided to integrate all their internal software into one package. What Verdikt was challenged to provide was an all-in-one system to help Bova Compounding manage everything from their front end website to aspects such as Customer Management, Product Management, Staff Management, Order Management and Internal System Management. As these requirements were quite specific to the daily operations of Bova Compounding, Verdikt decided to build a fully customised system which allowed for the implementation of modules as Bova required. 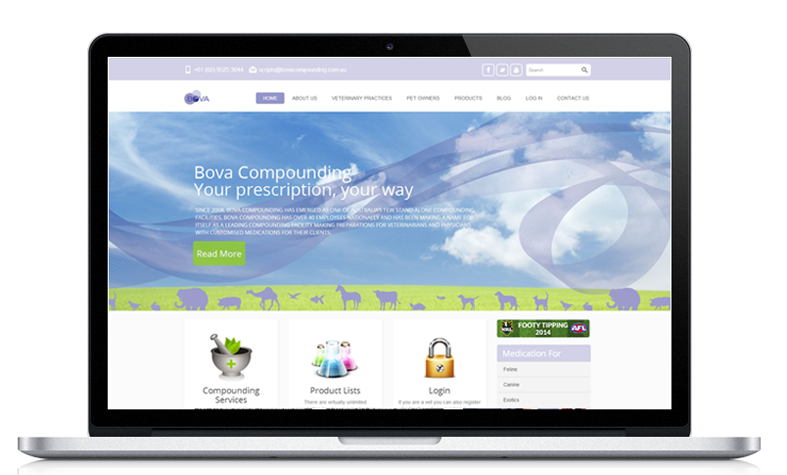 Each module from the front end management of their website to the internal system management was built fully customised and to Bova Compounding’s exact requirements. Each new module that was required was then build and implemented seamlessly into their existing platform. Bova Compounding was able to increase productivity by using the system Verdikt created by allowing them to maintain only one platform instead of trying to manage several in house operations using various software which were implemented previously. 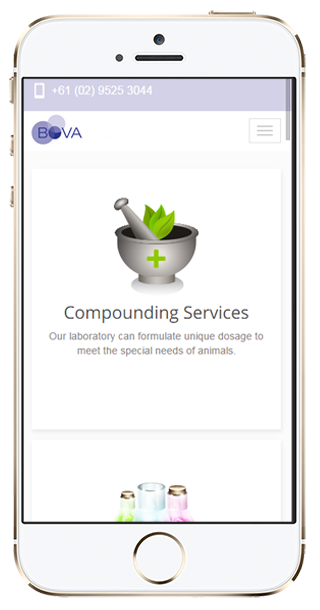 Bova Compounding improved their customer experience by using Verdikt’s custom platform to allow customers to make Bova Compounding specific transactions from a mobile friendly website. As these transactions were specific to Bova Compounding’s operations their system now allowed them to increase internal staff productivity which included the generation of productivity reports.